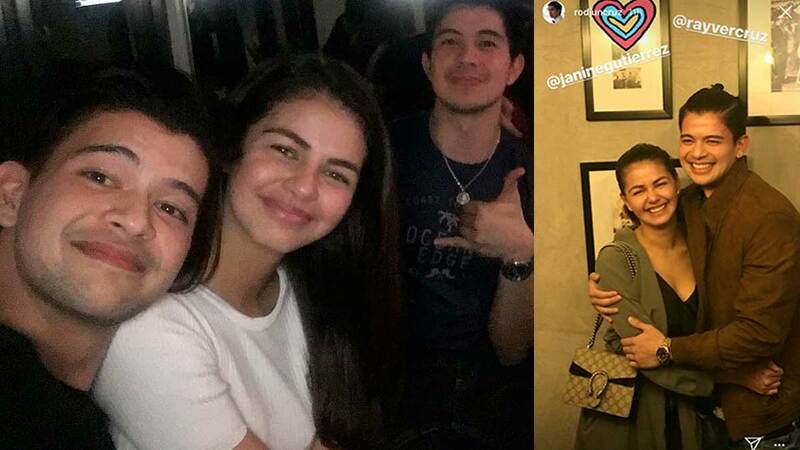 Rayver Cruz celebrated his 29th birthday over the weekend and his brother, Rodjun Cruz, shared snaps of their intimate family dinner at Da Gianni Manila. Rodjun posted a sweet tribute to his younger brother on Instagram earlier last week. 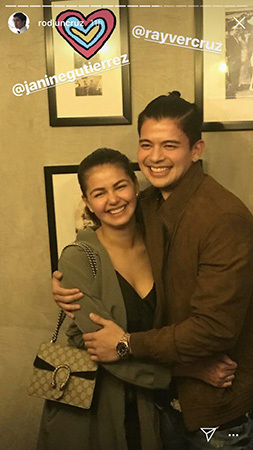 One of the people in attendance at Rayver's birthday dinner was his rumored girlfriend, actress Janine Gutierrez, who looked very at home with the family. Rodjun also posted a cute photo of Rayver and Janine, who have reportedly been dating since 2017, on his Instagram Stories. Janine also wished Rayver a happy birthday, sharing a photo of them during the 2017 Star Magic Ball with the caption, "Happy birthday, kidlat."